Stephen Elop's first major decision as Nokia's new chief executive was to continue with its go-it-alone strategy and use its own MeeGo and Symbian operating systems instead of adopting Google's Android. This decision to stick with MeeGo and Symbian(for midrange smartphones) could prove to be the most important decisions Nokia has ever made. 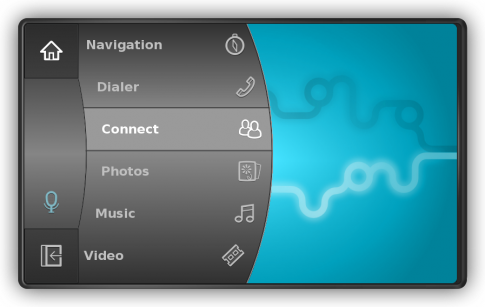 MeeGo is a Linux based open source mobile operating system project announced during Mobile World Congress in February 2010 by Intel and Nokia in a joint press conference. MeeGo has significantly improved through the months and could prove to be another robust addition to mobile phone operating systems based on Linux like Google's Android. [Also read: Linux's resurgence through Android, MeeGo and Chrome OS]. The biggest threat to the Nokia's ambitious plans is the explosive growth of Google's very own Linux based Android operating system. It is estimated that, Android platform has become the world's second-largest smartphone operating system in just two years! Referring to other handset makers that have adopted Android, Alberto Torres, Nokia's executive vice president for MeeGo computers, said in an interview at the Dublin developers meeting this week: "Frankly, some of these alternatives in the market are not necessarily providing a lot of opportunity for innovation, and that is what we hear from people who are using those platforms at the moment." Further reading: WSJ Online.